Win a Customized Product from Vistaprint by Participating in a Short Survey! Have you read Exploring My Ideas? If you haven't read it yet and are interested to read it, you can buy it from online stores (Xlibris, Amazon, Barnes&Noble, Kobo, etc) or directly from its author by sending her a message. You can also borrow it from local libraries in Coatesville and West Chester. 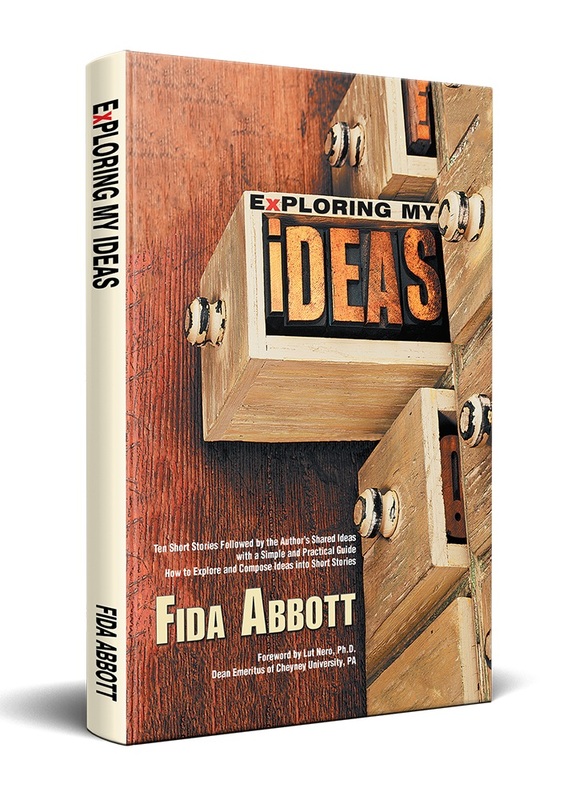 Exploring My Ideas is available in several versions: paperback, hardcover, and eBook. Please, participate in a short survey if you have read Exploring My Ideas. By participating in this short survey, you are eligible to win a product from Vistaprint. 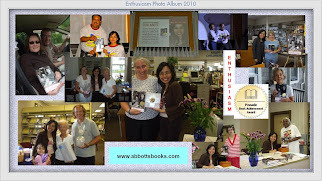 If there will more participants than what we expect, the author Fida Abbott would love to give something special for another winner. 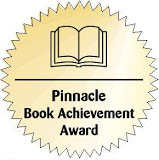 Besides a chance to win something special, you will help/support Fida as the author of this book to improve her next writing projects or enhance the inputs to write better and more quality in the contents or theme of her future books. 1. Due on May 25, 2019 at 24.00 EST. a. What the short story you like most in the book of Exploring My Ideas? b. What is the reason you like that short story? and Fida's personal blog: percentage of the likes of the short story titles. 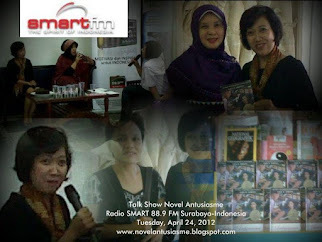 To support this event, Fida gives an opportunity to giveaway Exploring My Ideas in eBook version to two lucky persons. If you are an author, professional, entrepreneur, college student, or business persons, feel free to contact her to get this chance. In order to support them back, Fida will hold a special interview with each of them to promote their product, service, etc. and it will be published on this blog. Please, contact her before April 15, 2019. Exclusive Interview with a Coach Consultant Who Had Read "Exploring My Ideas"
Exploring My Ideas and interview with us. I: What is the reason that motivates you to become a coach consultant? V: I see that there’s a need for professional help in people’s life and career or business. Most of small business owners are facing challenges to keep up with the pace of rapid change in the information and technology era in the 21st century because they were born and educated in the 20th century. They need help to make a transition from traditional business to online business. They also need to move from building business which just focuses on profits only to building their business with passion and purpose and aligned with their values to attract their ideal customers. For human being to be successful in the 21st century, one needs to embrace the fast-paced change, learn continuously, be creative and persevered, and to be on-purpose person. I: What is your goal as a coach consultant? V: My personal goal is to live and to work with flow; to evolve, to strive and to stay creative as a human being. I hope that my work will make a positive impact for the communities which I belong to such as coaches and Toastmasters communities, my clients and for general audience. I: What are your favorite activities besides coaching? V: I do coaching, consulting, and building websites and marketing system online. My favorite activities are learning, walking and hiking, and travelling. I learn and read self-help and personal development books. I’m keen in learning and practicing Eastern and Chinese philosophy. I also join Toastmasters to improve my communication skills. I: What brought your interest to read Exploring My Ideas? V: I’m curious to know of how we can use our daily experiences or our observations and make them as the ideas for writing, and how to create an interesting plot in the story. I: Please, tell your experience when reading Exploring My Ideas! V: All short stories in the book are enjoyable, amusing, sometimes intense, have surprising ending, and easy to digest. I: What came out first when you saw the book and read the first page of the book? I: What benefits did you get after reading Exploring My Ideas? - the message is memorable when it's conveyed in a story. There's wisdom in every short story. - everyone is capable to create their own stories from everyday life events and observation, and it doesn't have to be your story. It's amazing to see that how Fida used the 3rd person to craft the stories. - Tips, step-by-step guide and resources for those who aspire to write stories for fun or profits. - Reading stories is good for right brain as it evokes sensation and emotions. I: If there are 1-5 stars in reviewing this book, what star would you give and what is its reason? V: 4 stars, because I want to let her to have a room for improvement so she can reach higher to 5 stars. I: To whom would you like to recommend this book and what is its reason? V: The book is perfect for leisure reading and it’s also perfect for those who aspire to be a writer or to improve their writing skill. Inside the book, there are short stories that we can enjoy for leisure reading and there is also a simple and practical guide on how to turn ideas into short stories. I: As a coach consultant, what the special message would you like to give to your customers and people who read this interview? V: I encourage you to read the book Exploring My Ideas and to practice writing short stories. Writing combined with research and deep observation can make your stories come alive and interesting. Writing short stories can bring many benefits such as enhancing creativity, awareness, emotional intelligence and brings its own satisfaction for the writer. 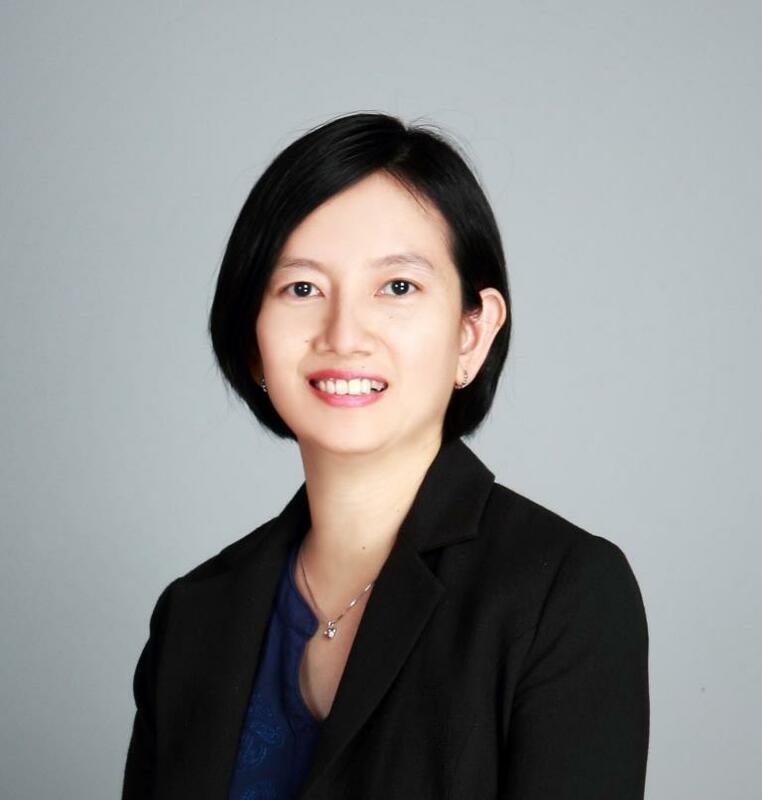 Viviana Andrew is a coach consultant, Indonesia-born and she is living in Malaysia. Her strengths are in coaching, consulting and Internet marketing. Currently, she works with small business owners to help them expand their offline business into online business, build their online marketing system and help them realign with their passion and purpose. Writing has been her interest to share her thoughts on online marketing, coaching and personal growth in her blog and in the books published on Amazon where she co-authored together with other coaches around the world. She also has a deep passion in Eastern philosophy. In her free time, she likes to travel to new places with her family to spark her ideas or creativity.